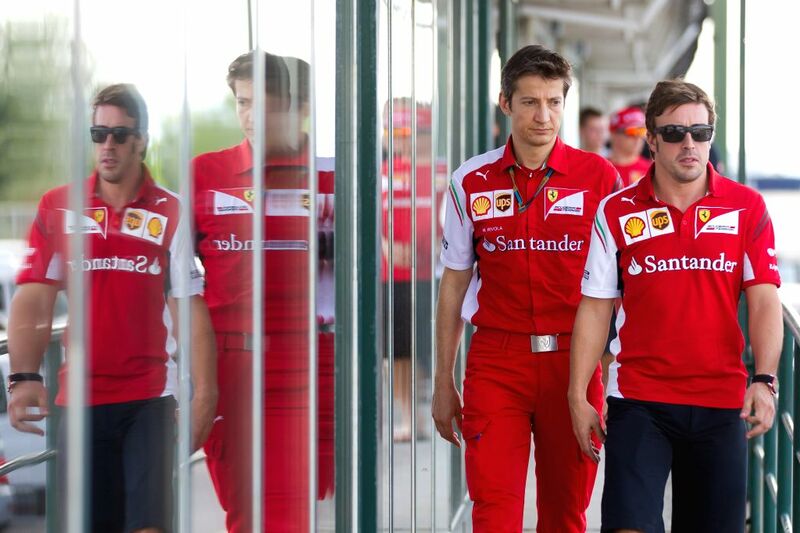 MOGYOROD, July 26, 2014 - Ferrari driver Fernando Alonso (R) of Spain walks to a drivers' briefing during the F1 Hungarian Grand Prix at Hungaroring in Mogyorod, Hungary on July 25, 2014. Lewis Hamilton set the fastest time with 1 minute 25.814 seconds in the first free practice session. 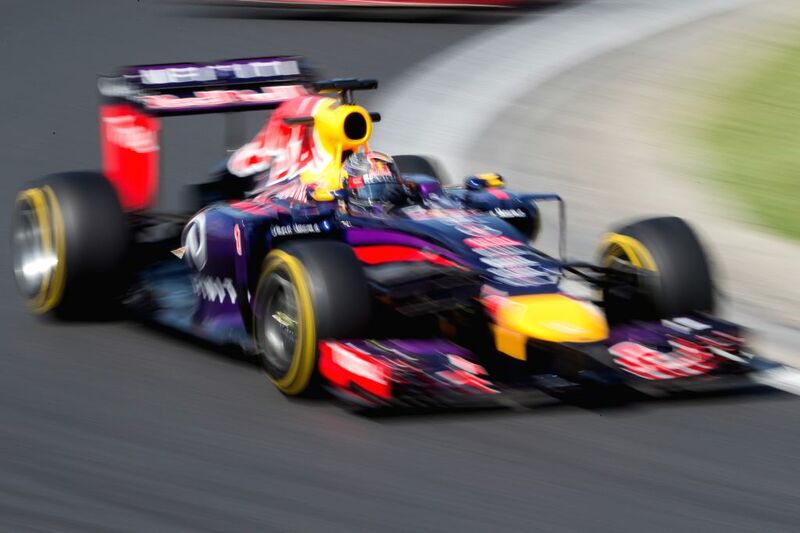 He also set the fastest time with 1 minute 24.482 seconds in the second free practice session.